“We have just had the latest version of our SeaNav US iOS app rejected by Apple because we support the Pebble Smartwatch and say so in the app description and meta-data,” writes Steve in a post on the official Pebble forum. SeaNav US has been around for almost two years, and until now — a day before Apple Watch makes its official debut — Apple has never had a problem with it. The latest update doesn’t make any major changes to the app, or the way in which it supports the Pebble. Specifically, your app and app description declare support for the Pebble Smartwatch. It’s worth noting that this isn’t a new rule; Apple has long rejected iOS apps that mention rival platforms such as Android or Windows Phone. However, as far as we can tell, this is the first time the company has had a problem with apps that mention the Pebble. 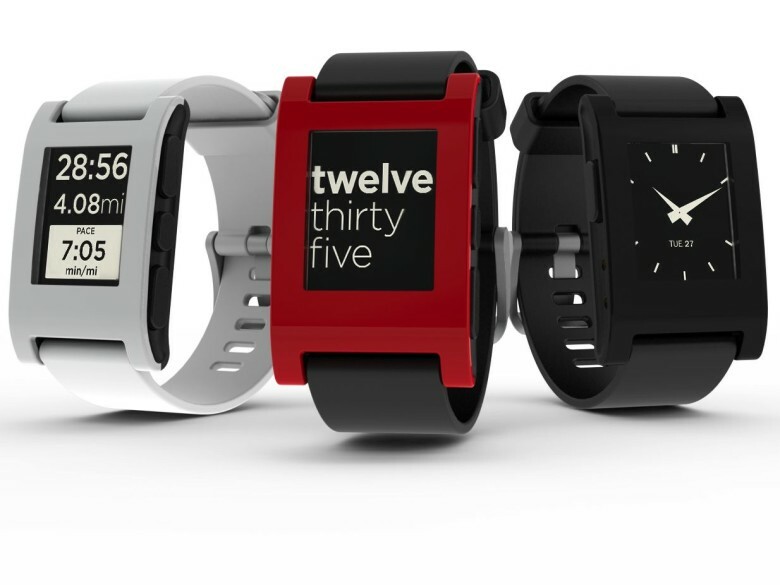 And it’s bad news for the many millions of Pebble owners. The creators of SeaNav US can simply remove all mentions of Pebble from its App Store description and metadata, and Apple should approve the app again. But it seems almost impossible to do the same with the official Pebble app, which is required to use a Pebble with your iPhone. Perhaps this is simply an error on Apple’s part. We’ve contacted the company for clarification on its rules for apps that support the Pebble — and indeed its stance on the official Pebble app — and we’ll update this post when we get a response.